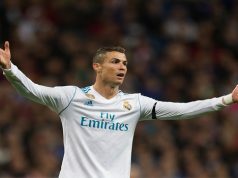 Home In Depth Will Real Madrid Miss Cristiano Ronaldo? Will Real Madrid Miss Cristiano Ronaldo? 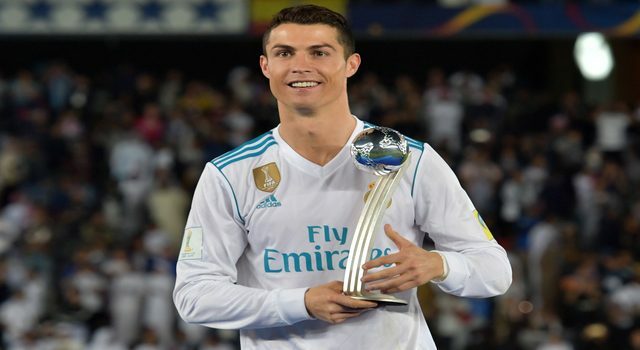 Cristiano Ronaldo has earned a place in Real Madrid history after almost a decade of success. The Portuguese threatened several times to leave the club expecting a pay rise and he had finally completed his threat. His departure leaves a space very difficult to fulfill, especially with Florentino Pérez not willing to sign any top player in this transfer market. 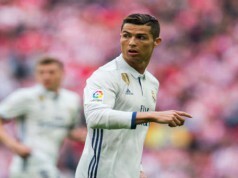 Will Los Blancos miss the Portuguese star? I’m quite sure they will. Just in the start of the season, Los Blancos have lost the European Supercup against his city rivals Atlético Madrid. Lopetegui promised a better defense this season to cope with Cristiano’s departure. 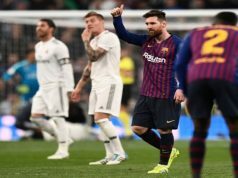 Los Blancos lose 35 goals per season, but the coach was confident to have a better structured team. So far we haven’t seen a good defense or a great striker in the club. Gareth Bale and Karim Benzema are called to lead the attacking line. Both are showing a great level in this start of the season, but they won’t score the 35 goals promised by the Madeira star. Besides, Marco Asensio or Lucas Vázquez are the other options to complete the attacking line, but they are wingers and we cannot ask them to score these amount of goals. Lopetegui needs to find solutions for this important departure. So far, Florenino Pérez hasn’t reacted and he has left the club with only two top strikers. Benzema and Bale cannot lead this team to win titles without any other help. Los Blancos had a problem with the goals at the start of the last season, when Cristiano Ronaldo was on draught. Now that he is gone, who will be able to score his goals? There are a bunch of good strikers who could help to fill the space left by Cristiano Ronaldo. One good option could be Mariano Díaz, who already knows the club and the city and he’s having great success with Olympique Lyon. For sure, the solution will not be Borja Mayoral, whose role in the team is completely secondary.